In parallel I’m also listening to “High Performance Habits” on Audible. If you get past the introduction, which is a bit too “self-help” in tone, the content is amazing. I consider myself a high performer, but it comes and goes, depending on so many things like mood, stress, energy. 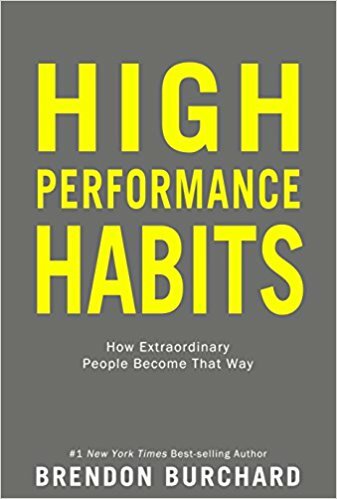 This book does a good job at setting a vision for long-term, consistent high performance in all areas of life.